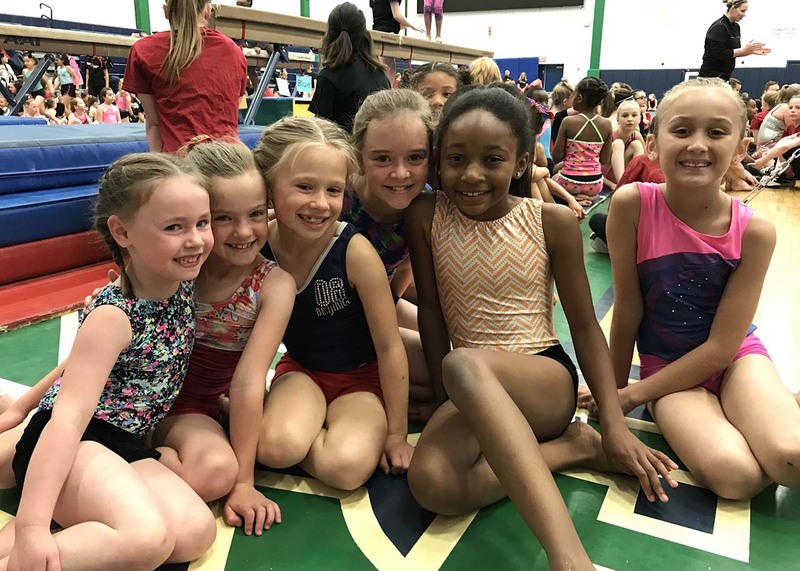 Achieve Gymnastics offers a fun family experience! Have your next Birthday Party at Achieve! $150 for your 2 Hour Party! Open Gym is a great way to bring your child to experience the gym, come have fun with friends and family playing in the gym, or work on your latest new skill! An instructor is present to help participants and maintain safety in the gym. Open gym is intended to allow fun safe play for all. Come enjoy one of our Open Gym times or call to schedule a special Open gym for your group!